Hailed on its release in 1998 as a breakthrough in the history of movies about music, and honored with a Grammy for composer John Corigliano’s original score, The Red Violin has proved to be an enduring success both as a film and as concert music. 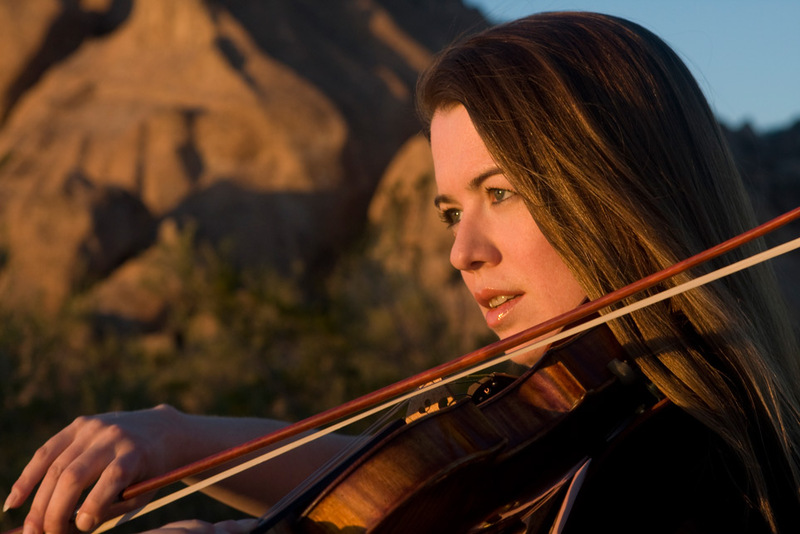 On June 16-17, violinist Lara St. John, along with the Santa Barbara Symphony and guest conductor Carolyn Kuan, will bring us both when they perform the entire soundtrack live in synchronization with a screening of the film. With the Granada’s exceptional acoustics working in tandem with its giant, high-definition screen, this innovative production by the S.B. Symphony ought to make a stunning impact. Corigliano’s music integrates with the film’s unusual narrative structure so thoroughly that performing it live will require an extraordinary effort, especially from the soloist, who has many difficult passages to negotiate in the course of a marathon stint of nearly two hours onstage. By contrast, the average duration of even a substantial violin concerto is typically only about 40 minutes. When I spoke with Lara St. John by telephone last week from New York, she began by expressing great respect and admiration for Corigliano, with whom she has collaborated many times in the past. 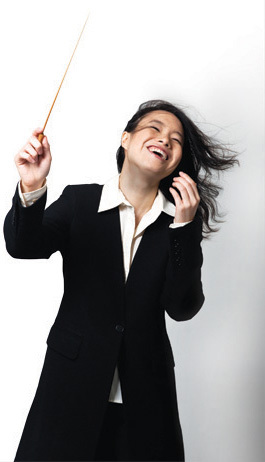 In regard to this specific project, she said that while she has played “The Red Violin” more frequently as a concert piece, she has now performed in sync with the film several times and that “doing it with what inspired him to write it is really something.” The story takes place over several centuries and is told with five casts and in five distinct locations. What binds Cremona, Vienna, Oxford, Shanghai, and Montreal together is of course the red violin, which becomes a character in its own right, appearing at crucial moments in the lives of all who encounter it. There’s a tragic backstory about the pigment that produced the violin’s distinctive color, but I won’t spoil it here. I can say that this fictional violin, like the real-life fiddles constructed in Cremona, Italy, in the later 17th century, exudes a magical quality when played that makes it extraordinarily inspiring and desirable. Whether or not the glorious productions of Amati, Stradivari, and Guarneri manifest the spirits of those who have owned and played them over the years, there’s no question that, as with other great works of art, pedigrees and provenance are of the utmost importance. At one point in the film, the red violin gets buried with the orphan prodigy Kaspar Weiss, only to be scavenged from his grave by gypsies. In an uncanny coincidence, St. John’s precious Guadagnini was also entombed for several years with one of its former owners, a prodigy from Pasadena named Harry Ben Gronsky. Truth, stranger than fiction once again. The Santa Barbara Symphony has postponed its presentation of The Red Violin with live orchestra to Saturday-Sunday, June 16-17. It will hold a free concert on Thursday, January 18, 7:30 p.m., at The Granada Theatre (1214 State St.), with volunteers on hand to collect donations for disaster relief and recovery efforts in Montecito, Summerland, and Carpinteria. For tickets and information, call (805) 898-9386. Tickets for The Red Violin’s original January dates will be honored at the June performances.